The opposition in Seychelles is calling for elections after vice president Danny Faure took power on Sunday. during which he will name a new vice-president. 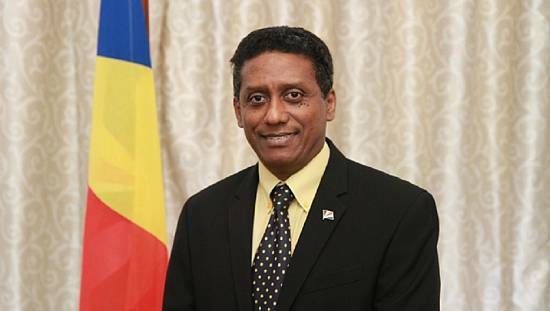 Earlier on Sunday, Danny Faure said Seychelles needs to come together in order to jointly face the obstacles which divide the country. 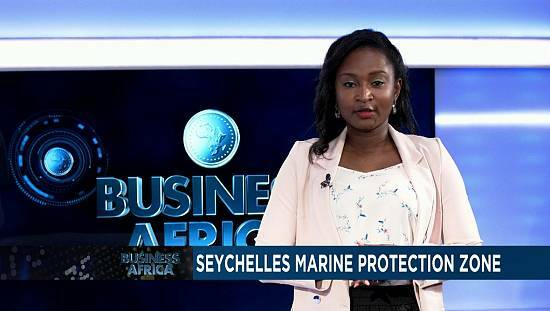 Seychelles former president James Michel who came to power in 2004 resigned last month after the opposition obtained majority of the votes in parliament. Danny Faure took over in accordance with the country’s constitution but in a manner that has been criticised by the opposition which is asking authorities to review the provision so that power should no longer be transmitted in this manner. The opposition says it will use its majority in parliament to compel the new president to organise elections. Danny Faure and James Michel are members of the People’s Party which has been at the helm of affairs since 1977.